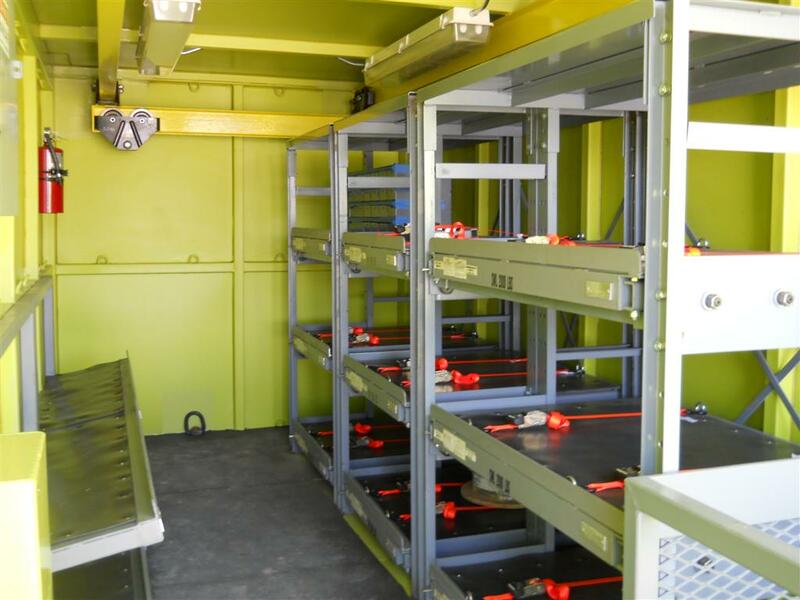 Our offshore containers are meant to withstand and accommodate all of your sea container needs. 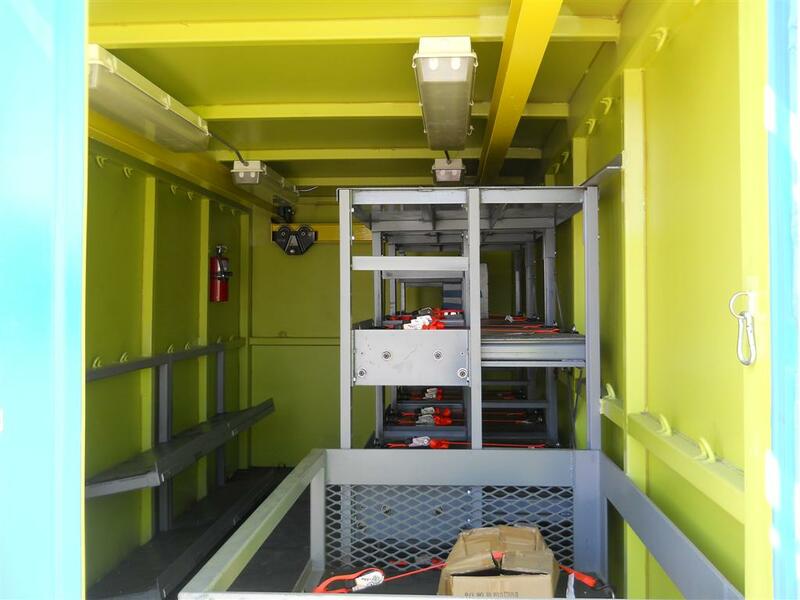 Some modifications include storage, electrical, and lighting. 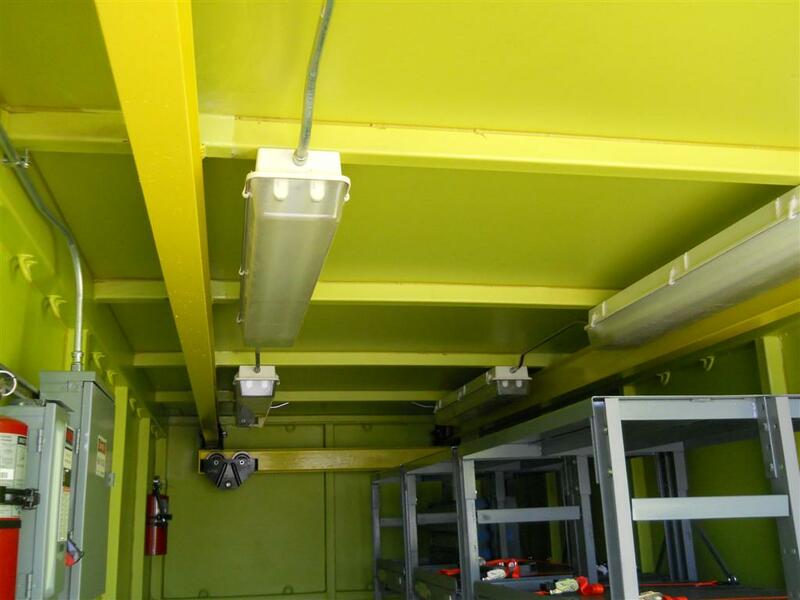 The photos below are examples of customized offshore containers. Contact us today for more information. 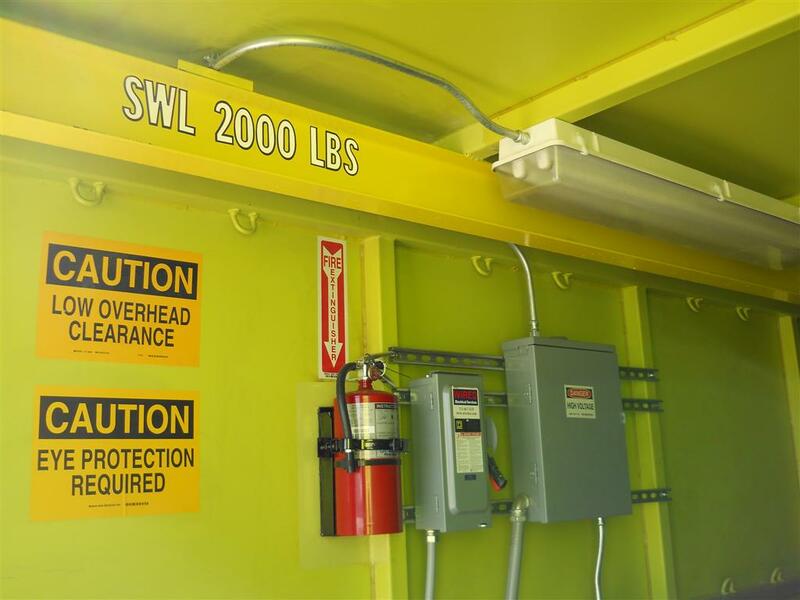 Need a shipping container for offshore? Advanced Container has what you need. 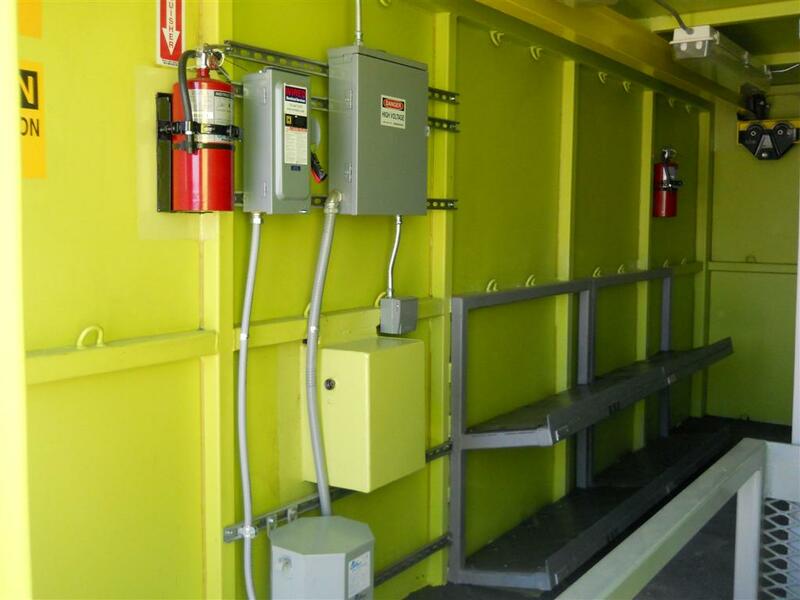 We start with top-notch steel containers and modify to your specific needs. 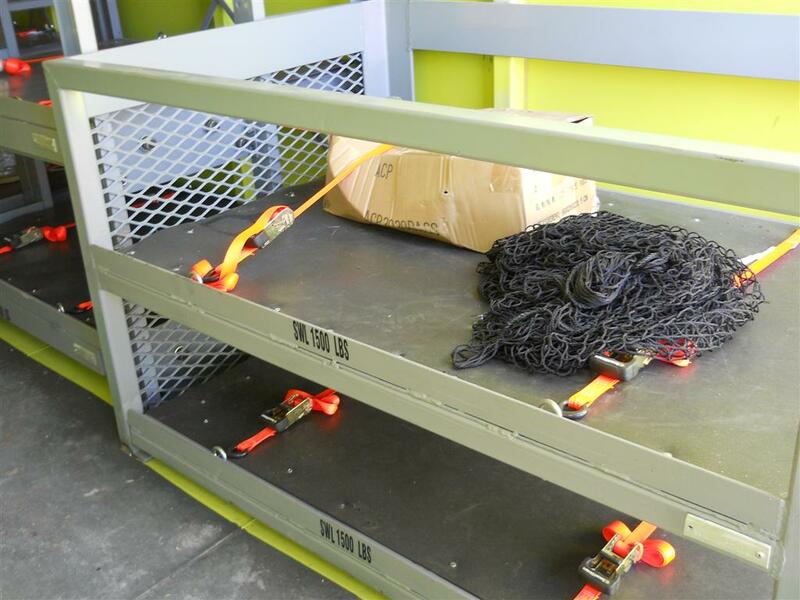 Whether you need a mobile office, sleeping quarters, or extra storage we are here to help.